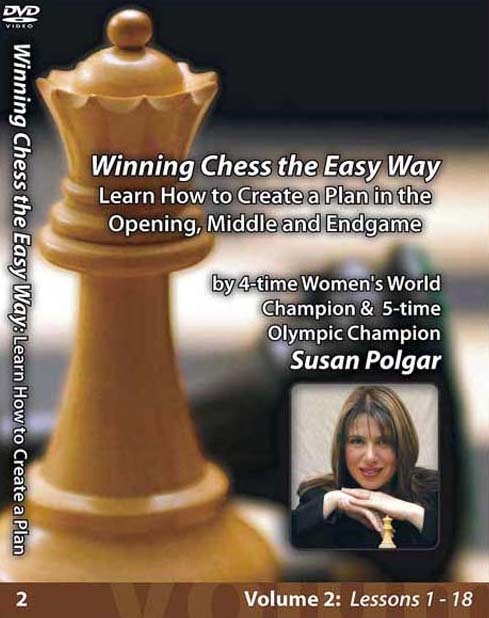 Planning in chess is essential throughout the entire game. 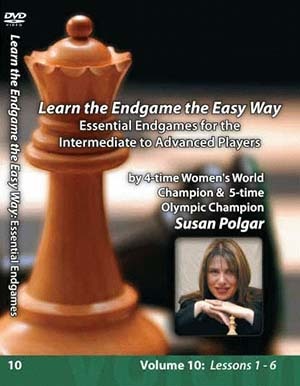 On this DVD, Susan will teach you the general ideas and concepts for short and long term planning in the opening, middle and endgame. You will come away with a better understanding and insight on all three phases of a chess game. Your moves will have more meaning and purpose, which will result in more wins. 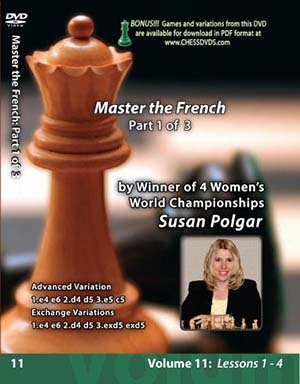 So sit back and let Susan teach you the foundation of essential chess planning.